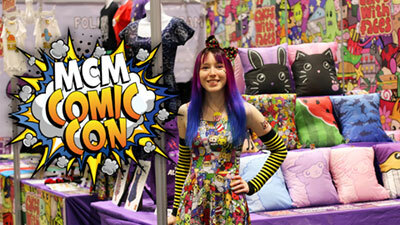 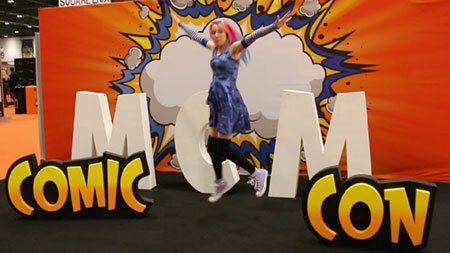 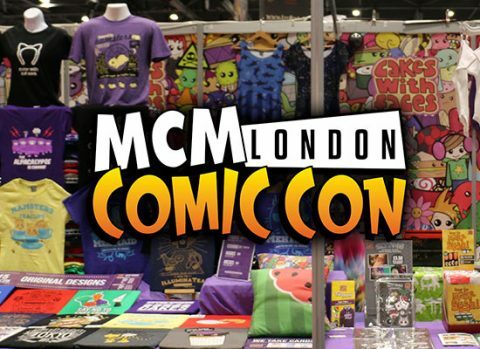 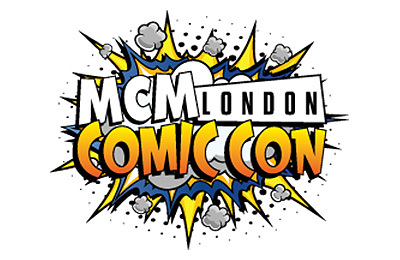 Come and see us at MCM London Comic Con on 24-26 May 2019 at ExCel London! 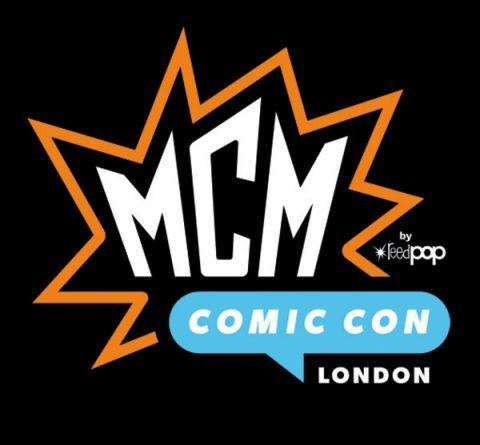 Come and see us at MCM London Comic Con at London ExCel on 26-28 October 2018. 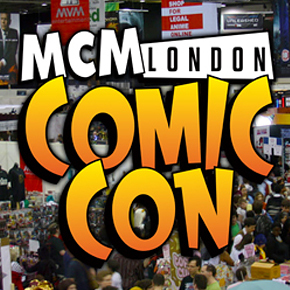 Come and see us at MCM London Comic Con October 2016 on 28-30 October 2016. 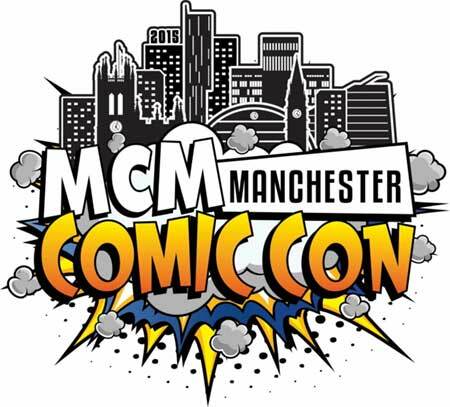 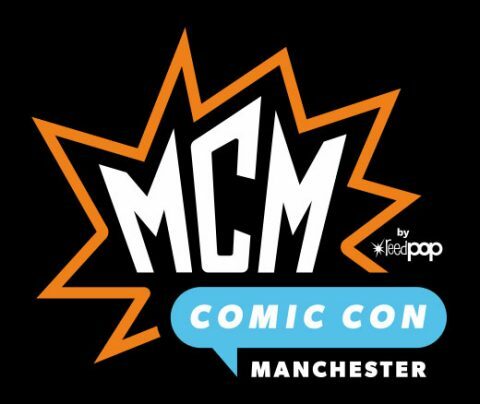 Come and see us at MCM Manchester Comic Con 2016 on 30-31 July 2016 at Manchester Central. 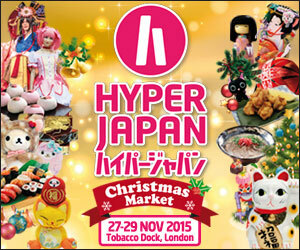 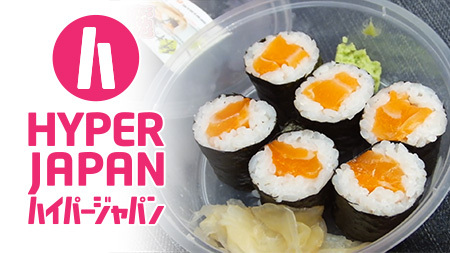 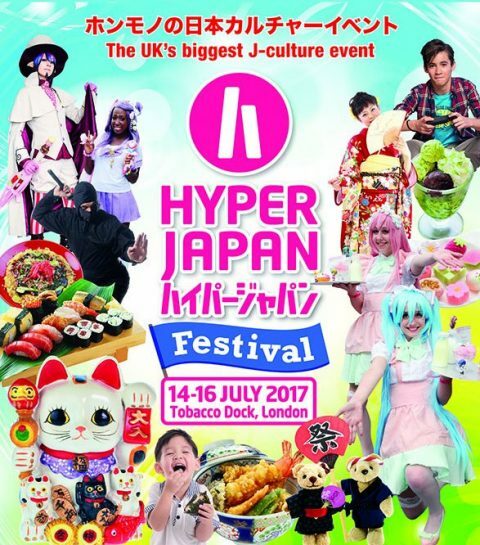 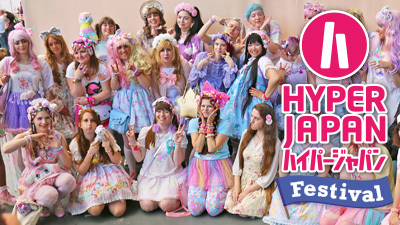 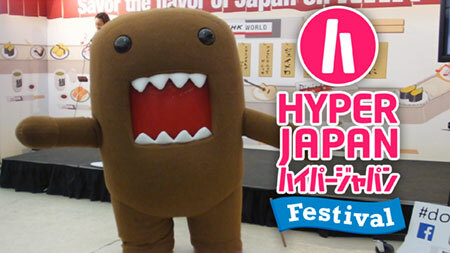 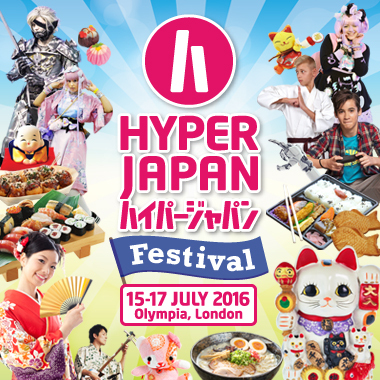 Come and see us at Hyper Japan 2016, on 15-17 July 2016 at London Olympia.